Birthdays are monumental celebrations that apply to everyone. 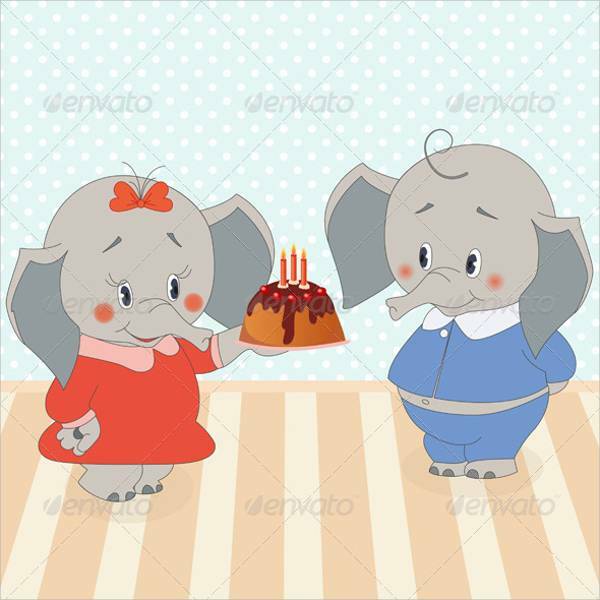 Celebrating one’s birthday is a message to the universe how much you appreciate the life you’ve been given, and how much of it you’re still about to experience. 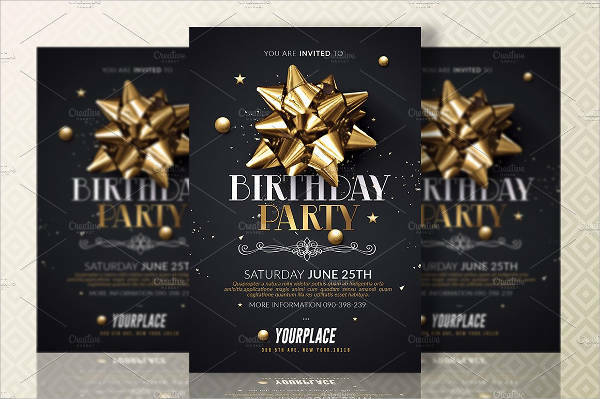 If you’re planning the biggest birthday bash of the year, then you’ve got to be equipped with all the necessary ingredients in throwing an awesome party: invitation cards, menus, and party cards. 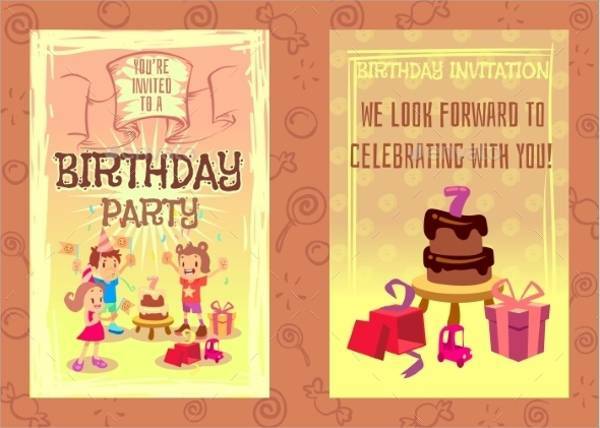 If you’re not the birthday celebrant but want to win the “Best Birthday Card Giver Award”, then start gearing up with designs. 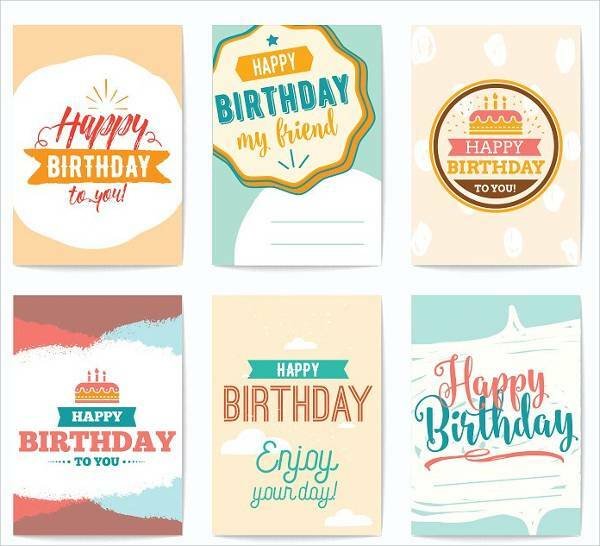 Our handful of birthday card designs has got you covered with templates ready for download and editing. 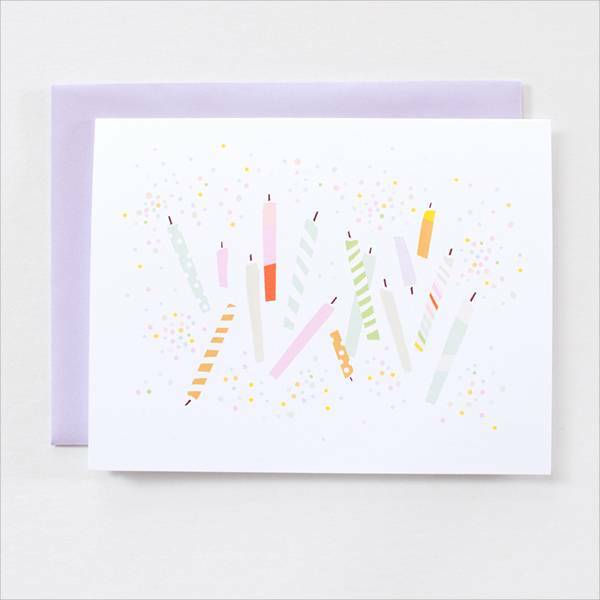 Getting a present for your birthday is almost always a given, but receiving a heartfelt message written on a birthday card is a whole new level of sweet. Birthday cards mean someone is thinking about you and is happy you’re alive and well! Birthday cards are thoughtful and made straight from the heart. They may not necessarily contain the designer handbag or the latest piece of technology you were hoping to get, but what they offer means so much more. They’ve got sentiment and love. Receiving a birthday card means the person who gave it to you allotted time and effort to make it look awesome. Those are two things money can’t ever buy. Birthday cards are fun and old-school. Nothing makes you feel more youthful than knowing you still deserve a card like you did in 3rd grade. 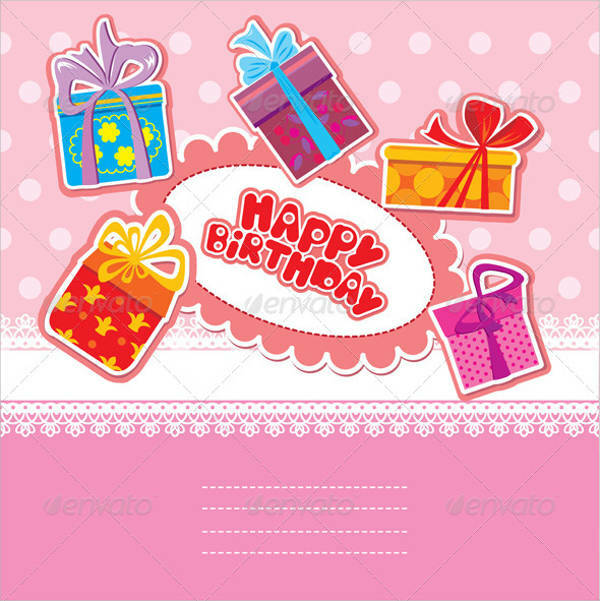 Birthday cards make your special day more festive in a lot of ways. 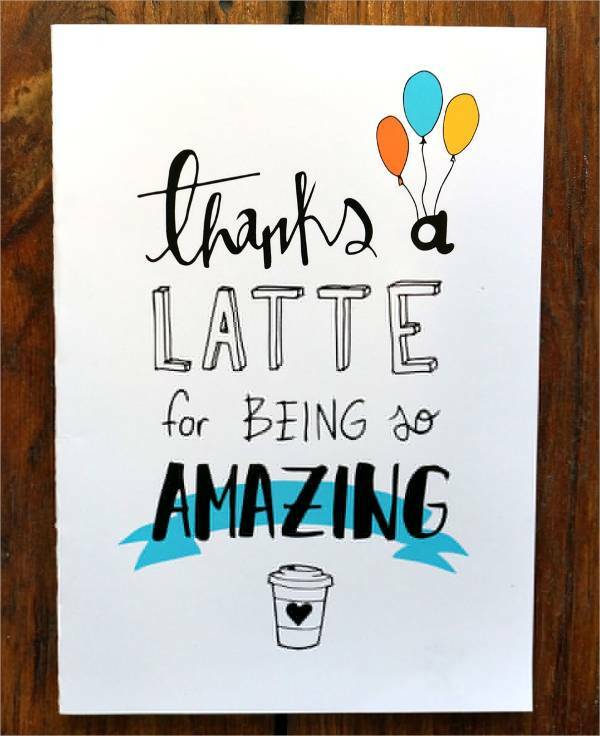 They’re thoughtful and charming, and they do make you feel good the rest of the day. It’s important never to take birthday cards for granted. 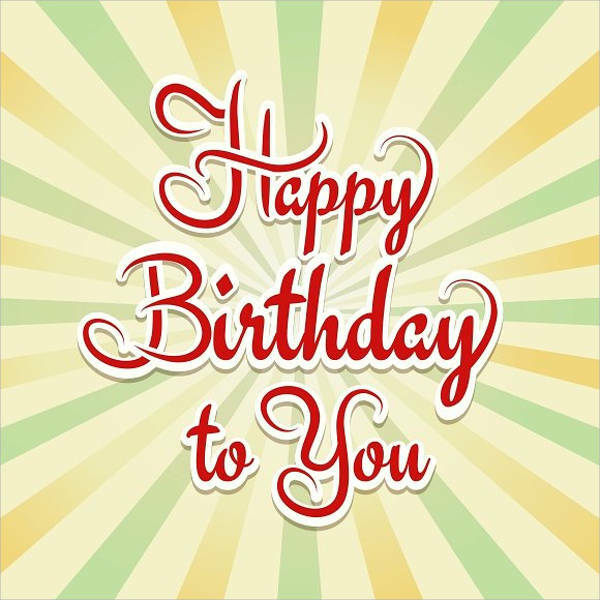 Let the people who care about you know you care about them too by sending them cards on their birthday! 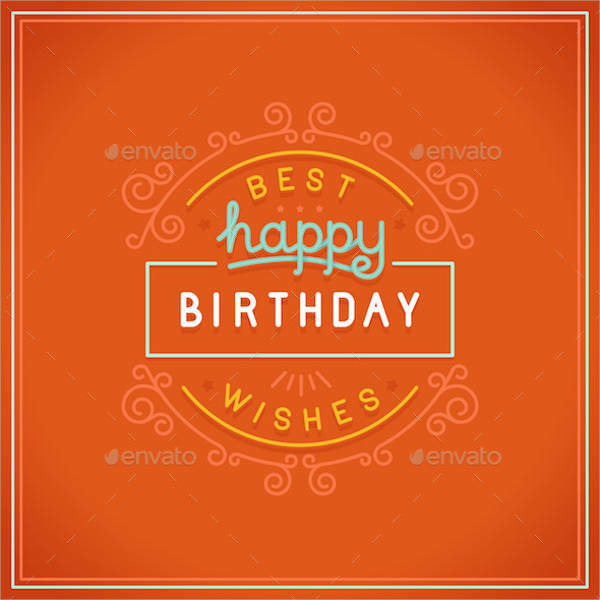 Birthday greeting cards can be designed in numerous fun ways. Don’t hesitate to download as many cool fonts and patterns as much as possible so you have a lot of options. 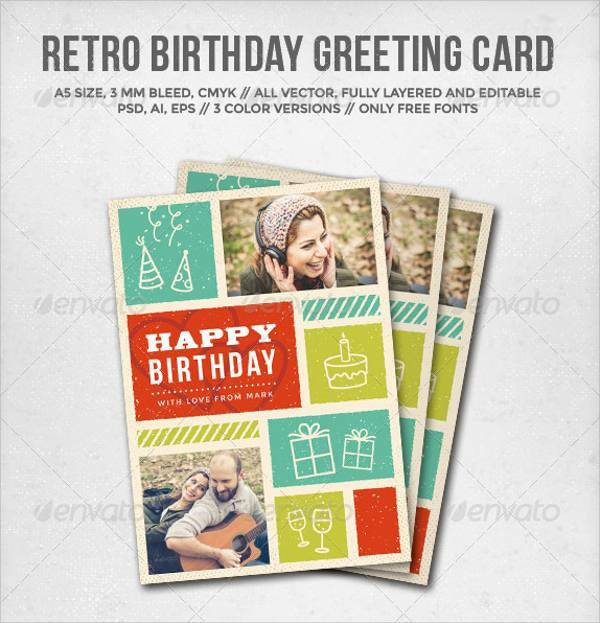 Retro Birthday Greeting Card — Nothing screams funky and cool like a retro-themed birthday card. Bring out the disco vibe with colorful neon fonts and party balloons. 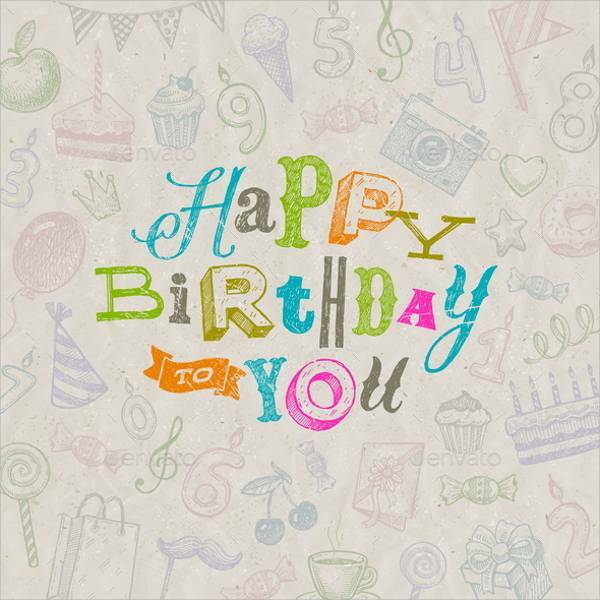 Floral Birthday Greeting Card — Keep it cute and sweet with floral patterns and handwritten script font style. 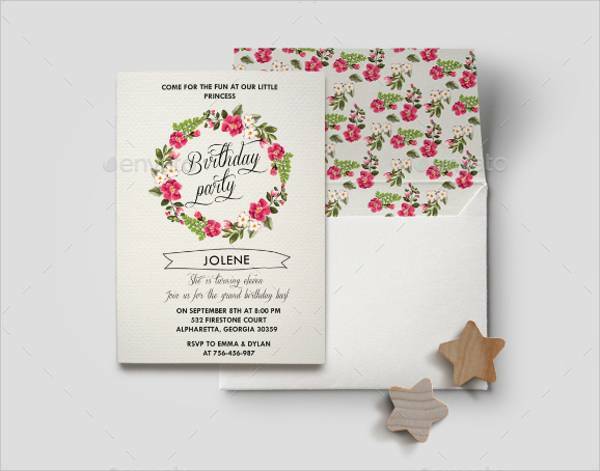 Floral birthday cards are easy to make with their minimalist structure and design. Calligraphy Type Birthday Card — Go for Shakespearean with gothic calligraphy text on your greeting card. You can try using images of worn out paper with ink stains to add a more haunting look. 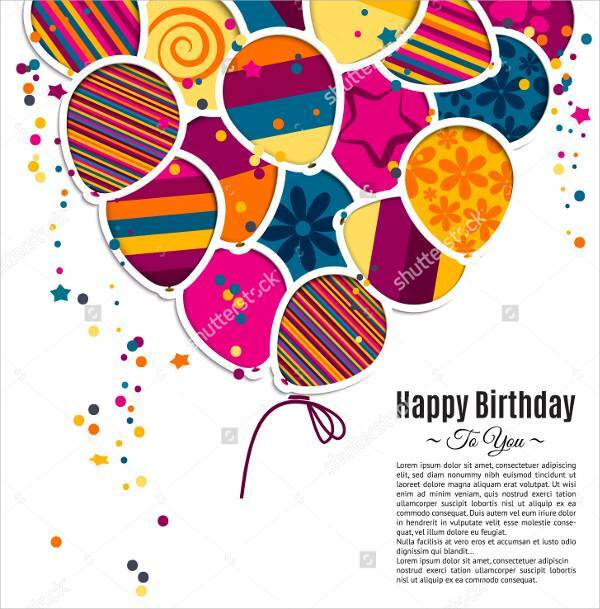 Old School Confetti Birthday Card — Make your card look completely young and old-school by filling the whole card with confetti and balloons. 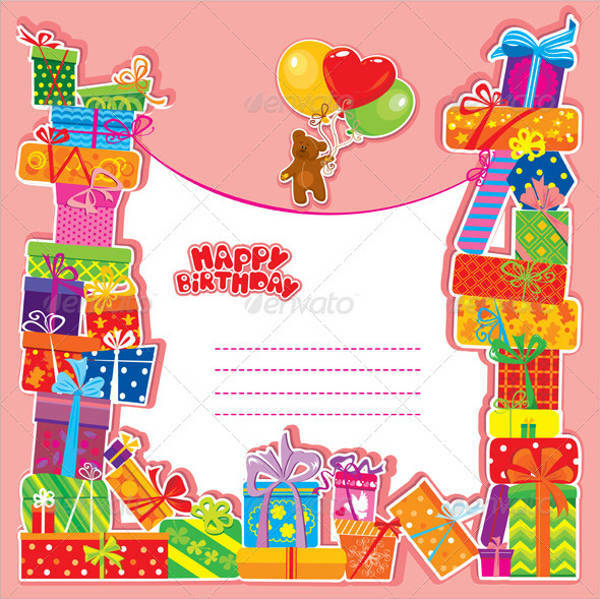 Fill it up with color and have your birthday greeting pop out in the middle. 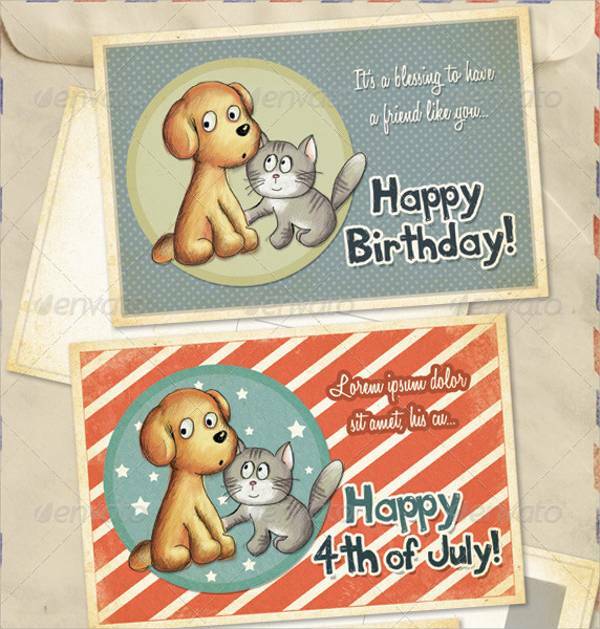 Vintage-Themed Birthday Card — Vintage-themed cards are romantic and nostalgic. 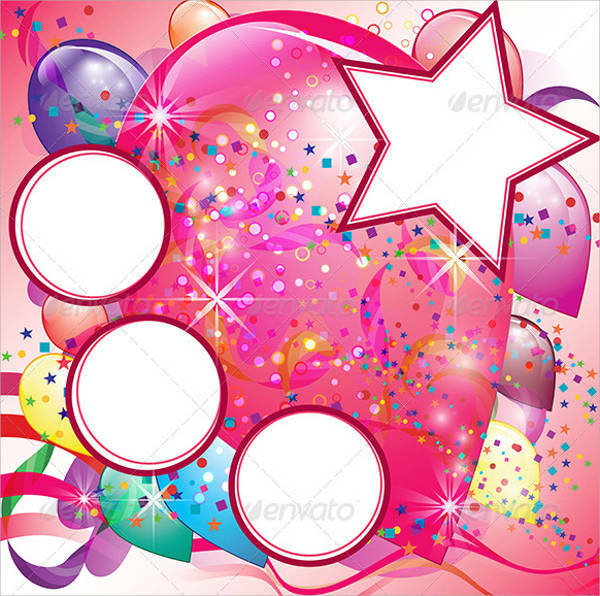 Add a dreamlike quality to your card by making the images and patterns fade into the background. Keep the text dainty and simple as a way to maintain the charm. 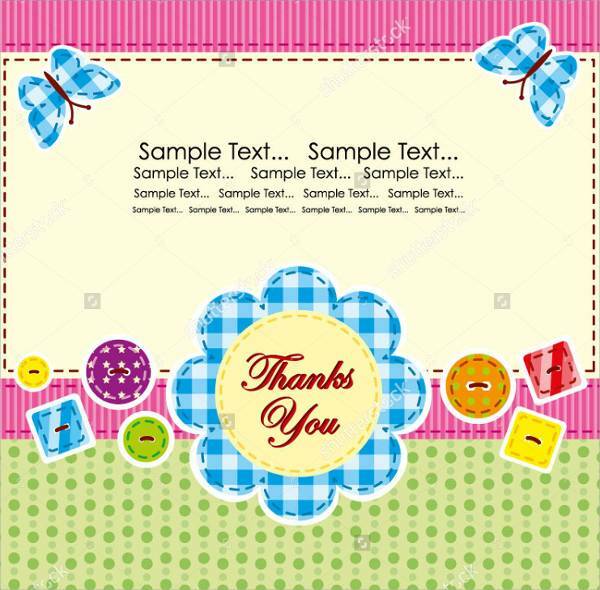 Once you’ve got your theme and layout ready, add in a heartfelt message and seal it with a kiss. 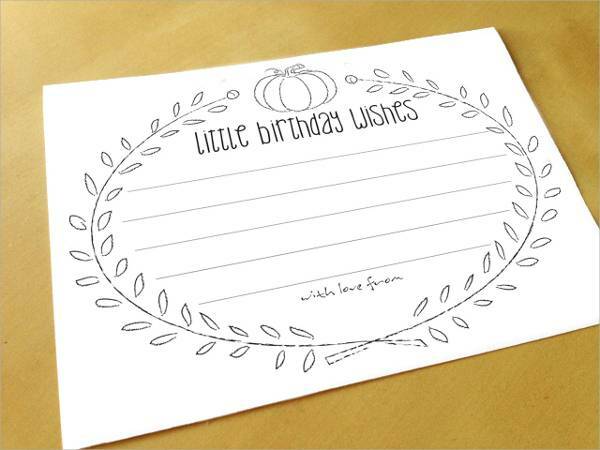 Don’t forget to sign your name on the card so the receiver will always remember who gave them the best birthday card to date. Knowing you’ve made someone happy on their birthday over something you designed can be rewarding on so many levels. When throwing a birthday party of the century, never forget to send out invitation cards to all the people you want to celebrate with. 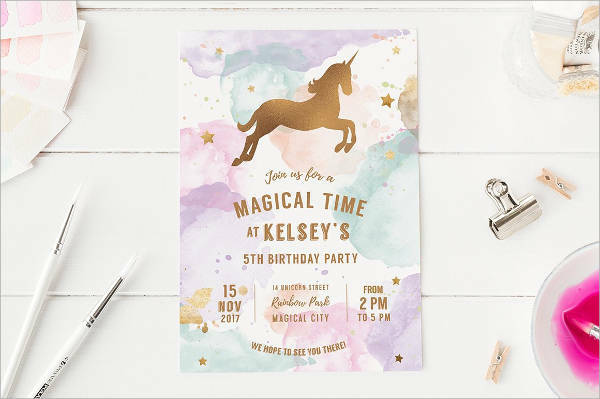 Invitation cards are the rabbit hole to your birthday party, and they should look just as magical and enticing. With parties that are more casual and informal, the crazier the design, the better. Random patterns and texts are welcome in informal party invites. They give off personality and excite the guests. Formal party invitation cards tend to be more direct and minimalist. A set color scheme with consistent design patterns is more appropriate. 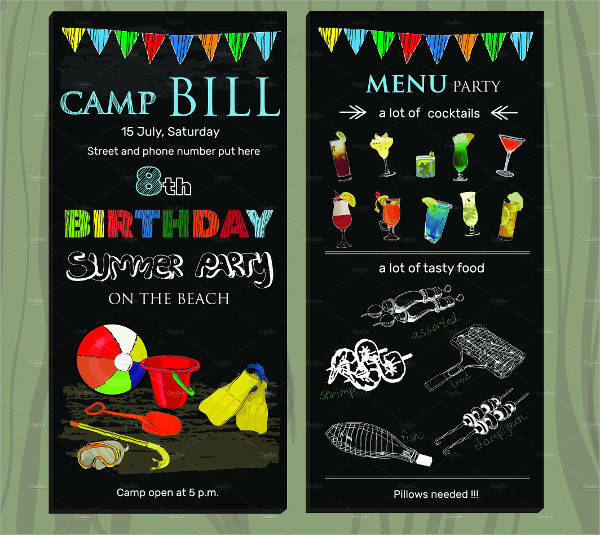 Themed parties also have their own rules to follow in making an invite. 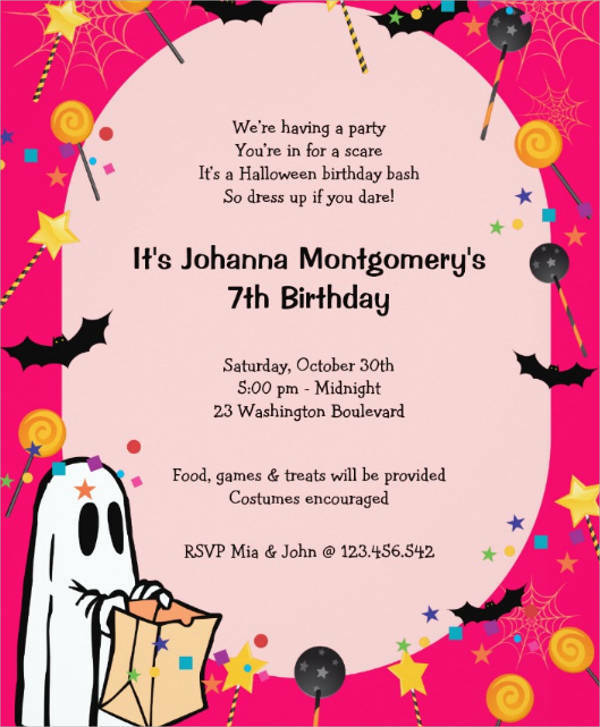 There’s a lot of room for creativity, yes, but consistency is key in having your birthday party invitation live up to the actual party. 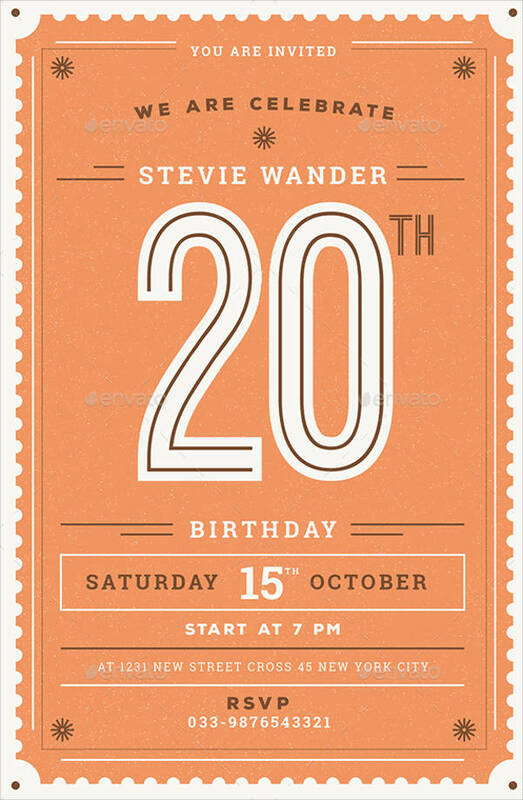 Our invitation birthday card designs show some of the coolest ways to incorporate a theme on an invite. 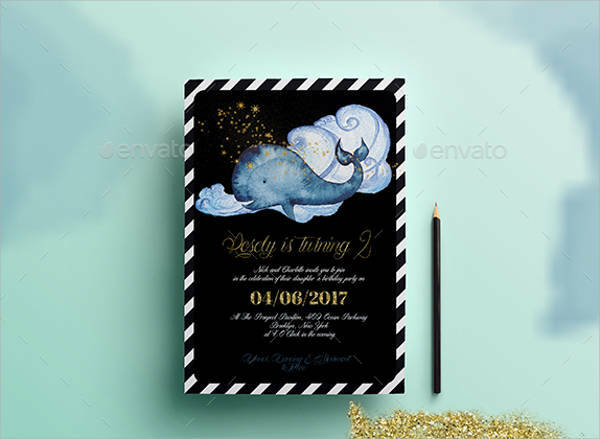 If you’re playful and love to experiment, try incorporating different design elements in your invitation card to have a unique end product. Like all parties and special events, there are specific details that have to be present in an invitation card. How these essential information will appear on the invitation card is entirely up to you. 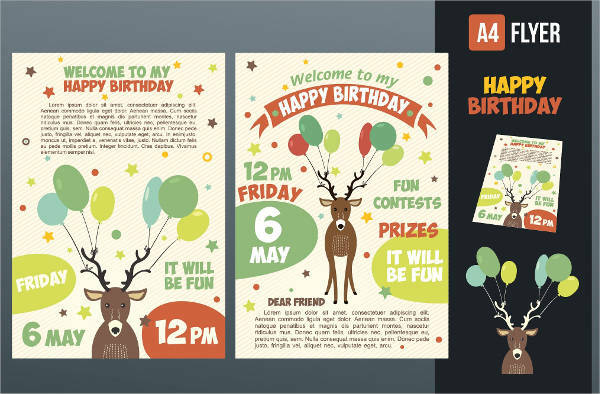 You can work freely on them depending also with your set theme and layout in mind. The Celebrant. You may or may not include an image of the birthday celebrant, just as long as it’s clear for whom the party is for. The Setting. Never leave out the date, time and place of the party. These are the most important details to make sure the guests arrive at the right place and time. The Age. No one wants to end up bringing a gift that’s not age-appropriate. The Dress Code. For themed parties, mention if there’s a certain dress code that should be followed. No one should be left uninformed or be made to feel left out. 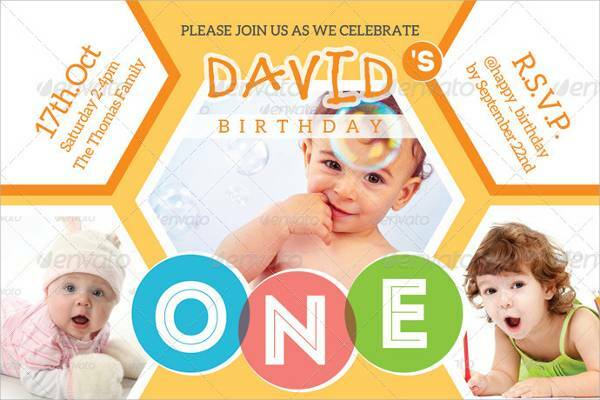 Make sure to send out your invitations weeks before the birthday party. This gives your guests just the right amount of time to prepare for your birthday and look for a present. Being aware of the date set for your party, your guests will also have ample to time to adjust their schedules to avoid any conflict. 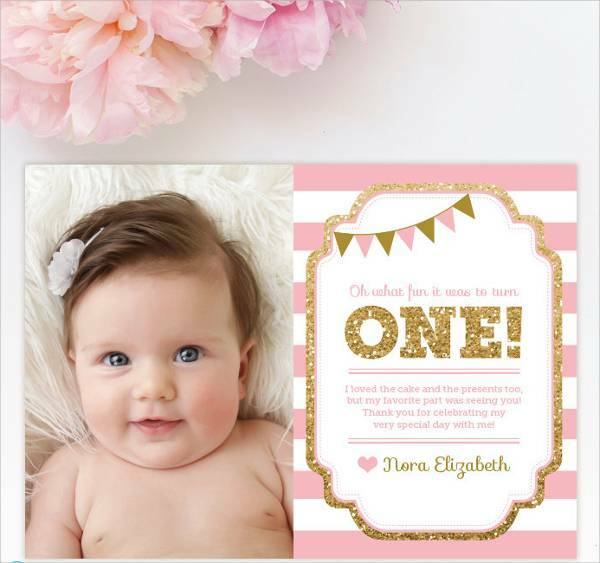 Sending your invitation cards are so much easier and hassle-free now than it was when you were a little kid. Instead of the usual snail mail or door to door invite, the internet has opened a lot of doors already with a simple click of a button. E-vites or online invitations are digital invitation cards sent throughout the web. 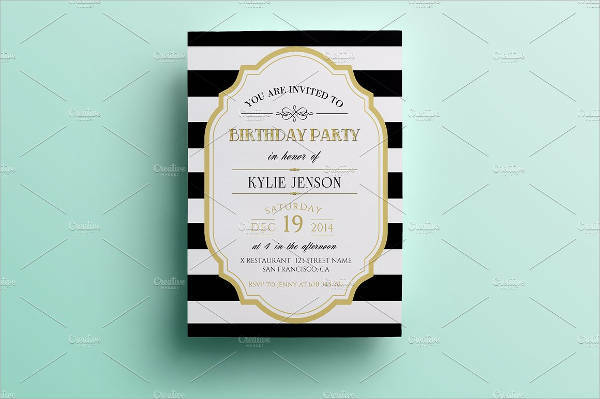 For friends and family member that live far away, you can simply e-mail them your invitations or send a message on any social media platform they’re at. If you plan on having a big party with lots of attendees, there are certain platforms on the Internet that allow you to create an events page. This can help you monitor the number of people who might attend your party; giving you the heads up on any party concerns that might arise. Making yourself accessible on social media also makes it easier to reach you for any questions or concerns your guests have about your party. Formal birthday parties have a structure to their programs. One of these is the lunch or dinner set up. 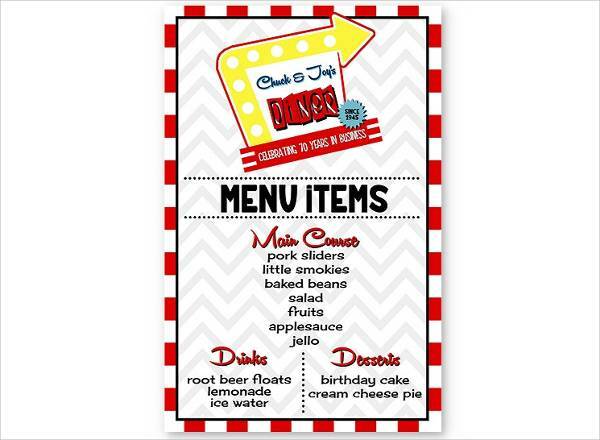 If you plan on going full out on your party props and equipment, prepare a party menu for your guests. That’ll be sure to blow their minds and impress them with how much preparation you’ve done. Birthday party menus are unique to every party. Their overall look is that of the party theme. The same goes for the meals they’re presenting. If you’re having a formal dinner with your family, the menu should have the same level of sophistication as that of a restaurant menu. 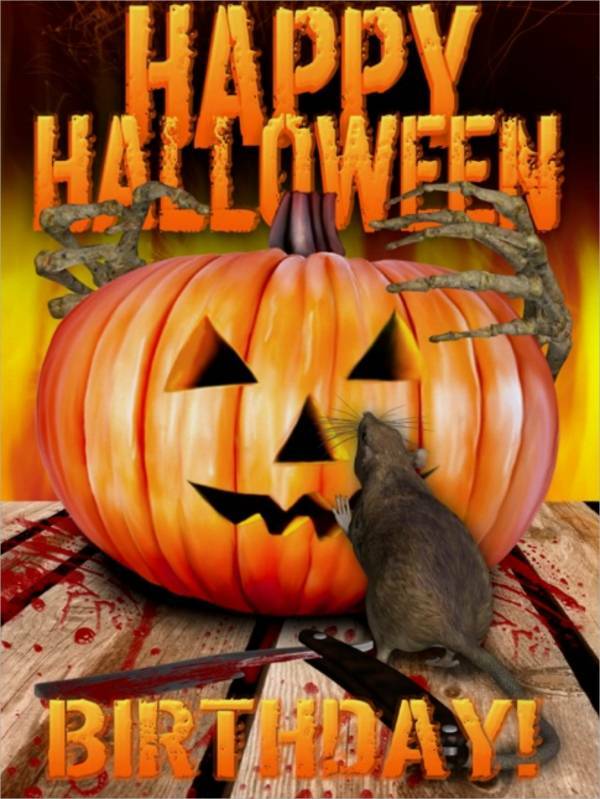 It should be complete with the list of courses for the night with high readability. 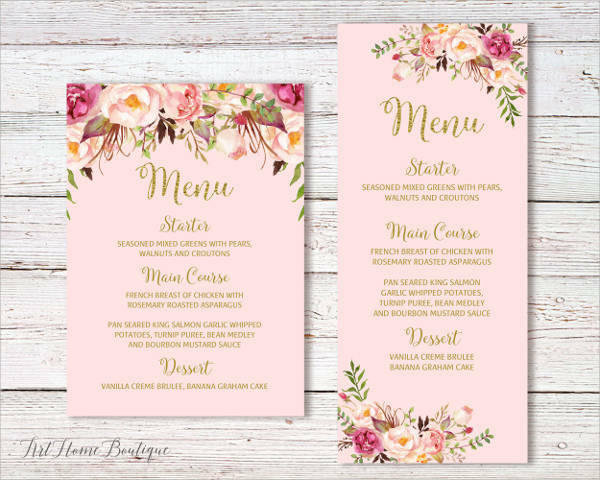 Casual setups like a pizza party or fast food lunch out can have more vibrant colors and fonts in the menu. You can feature images of pizza and fries in their mouthwatering state. A variety of flavored drinks to choose from is also welcome. If it’s a beach party menu, make sure you don’t leave out some of the best seafood platters you’re planning to serve. Use a light and breezy color scheme to match the ambiance of the waves, and a friendly font style to keep everything simple. 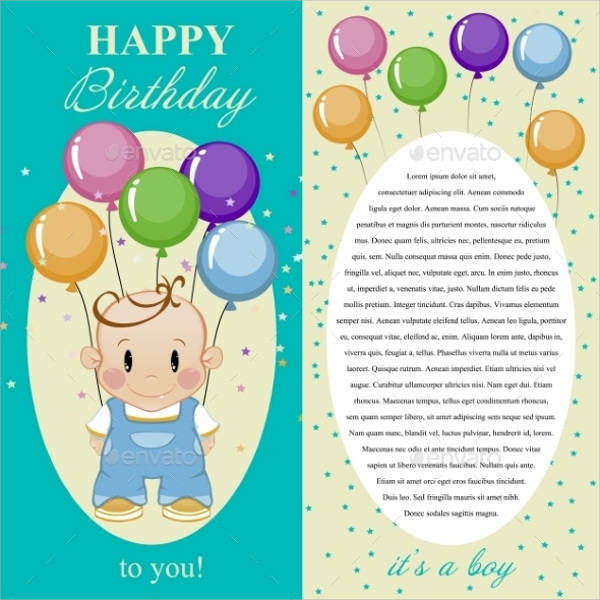 The format of a birthday party menu can be likened to that of a birthday invitation card. After all, it is still part of the party experience. Unlike the invitations that are sent out weeks or days before the event, the party menus are on display at the venue itself. They should blend perfectly within the setting and boost the overall feel to the area. 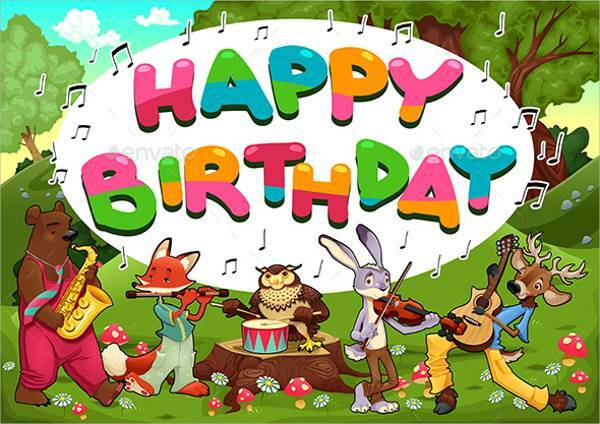 Birthdays only come once a year and they should be celebrated with much vigor and happiness as much as possible. 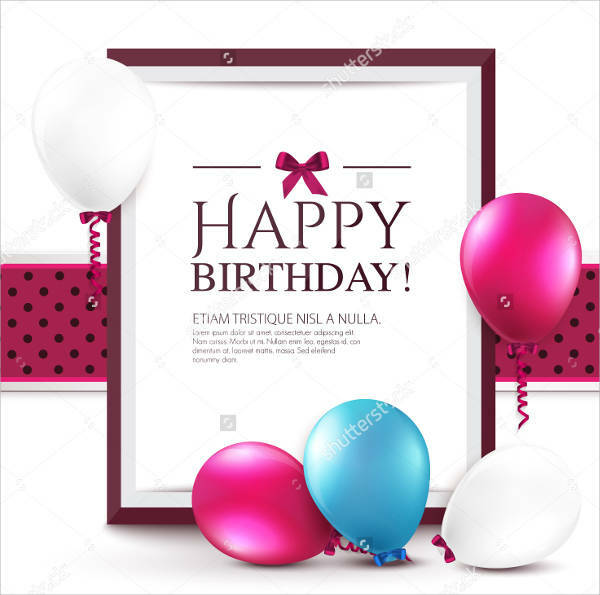 The birthday card designs we have are but simple and thoughtful means to express what a joy it is to be able to celebrate birthdays with the people you care about. 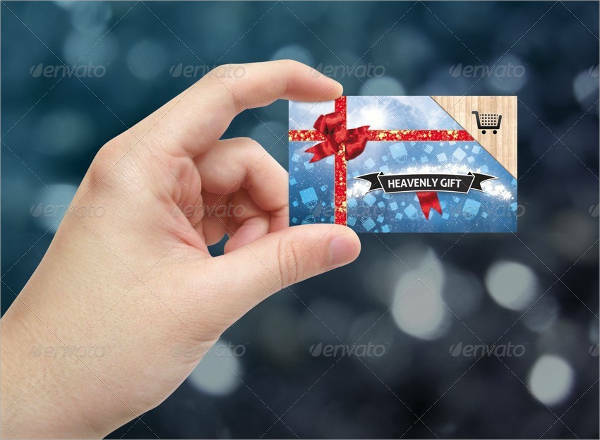 Card designs are also useful ways to master and play with your skills and creativity. They enable you to express yourself in unexpected means, and to create something that wasn’t there before. 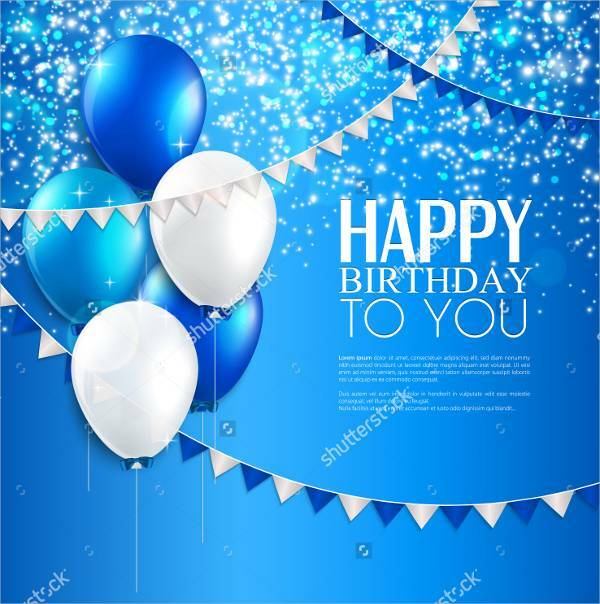 If you’re birthday is coming up or you plan on giving someone a birthday card soon, make use of the birthday card designs we’ve got available. You can download and edit them freely and with ease. 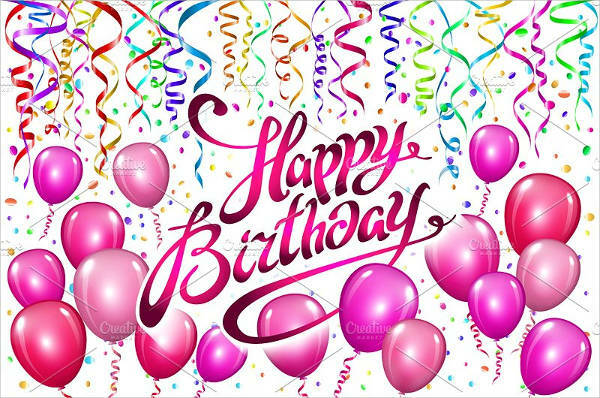 Greet someone a happy birthday in the most unique way today!